Sunday’s FA Cup tie with Plymouth poses as the perfect opportunity to not only give some of our hard-working stars a rest but is also gives this club’s youth talent another opportunity to experience highly competitive first team football. 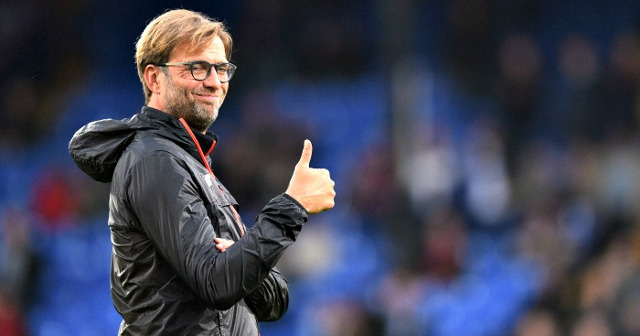 Liverpool’s League Two opponents will be no pushovers but Jurgen Klopp will have enough confidence in his youngsters to believe they are capable of getting a win without needing to use the likes of Roberto Firmino, Adam Lallana or even Daniel Sturridge. We expect plenty of changes to the team that drew 2-2 at Sunderland including the return of Loris Karius in goal as he looks to rediscover some confidence after losing his place to Simon Mignolet. 18-year-old Trent Alexander-Arnold looks likely to replace Nathaniel Clyne at right-back while another teenager in Liverpool’s youngest ever goal scorer Ben Woodburn could set up in one of Klopp’s three forward positions. 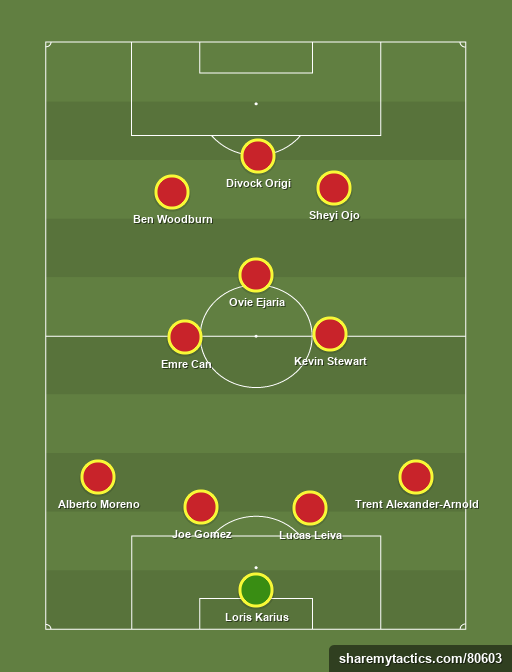 Ovie Ejaria looks a good bet to line up in a free role in central midfield alongside Kevin Stewart and Emre Can in a trio that provides a healthy mixture of both attacking ambition and tireless defending. A much changed back four promises to be the most eye catching adjustment to the team with Alberto Moreno expected to start at left-back and Lucas Leiva coming in to provide experience in central defence alongside Joe Gomez- who could make his comeback appearance for the first team after recovering from a knee injury he picked up in 2015. A surprise inclusion could also be winger Sheyi Ojo who has also recently returned from injury. An impressive performance by him could begin to answer Klopp’s questions over how to make up for the loss of Sadio Mane to the African Cup of Nations.